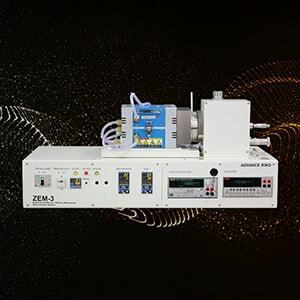 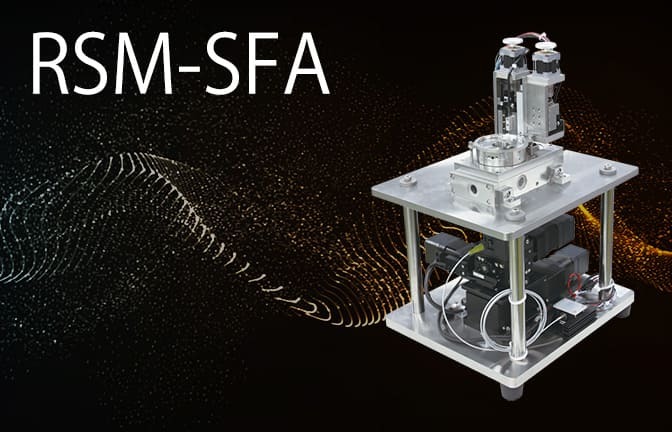 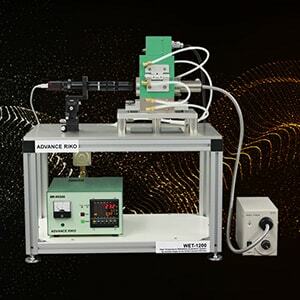 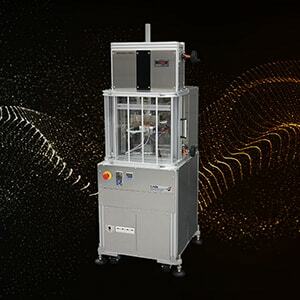 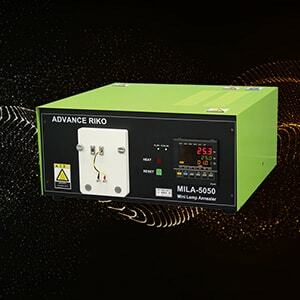 Resonance Shear Measurement system RSM-1 | ADVANCE RIKO,Inc. 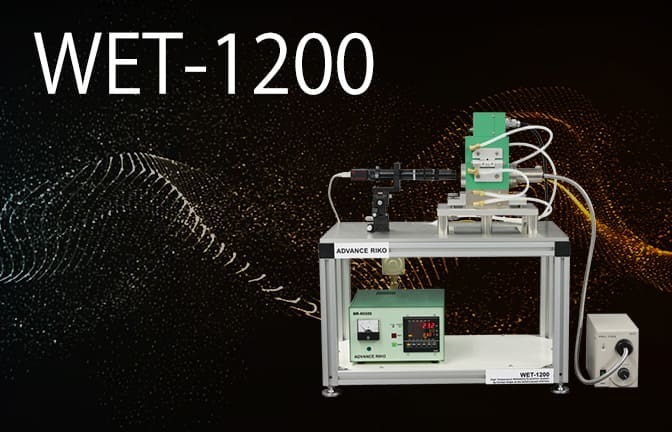 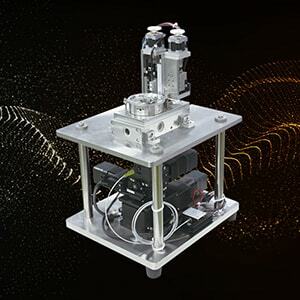 This system can evaluate viscosity, friction, and lubrication characteristics in liquids at nano-scale thicknesses. 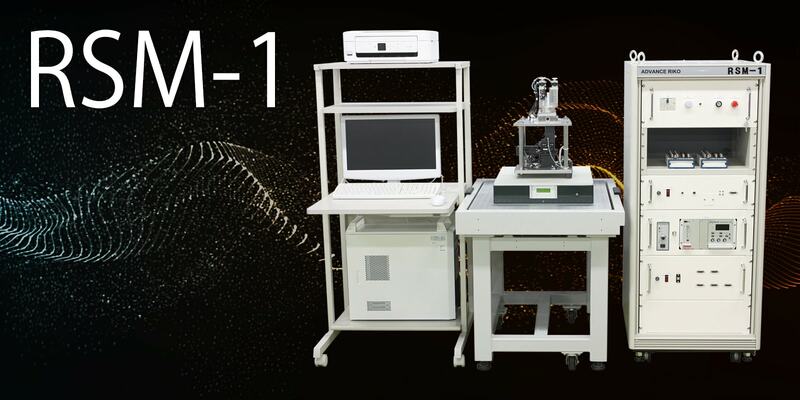 This system can evaluate nanotribological behavior, viscosity, friction, and lubrication characteristics of liquids as a function of distance.